Trivandrum, 4 June 2012: Sanju V Samson from Pulluvila, Trivandrum has been selected to the Indian team for the under-19 Asia cup. Sanju who was the captain of under 13 and under 16 Kerala cricket team debuted in the Kerala team for Ranji Trophy in 2011. 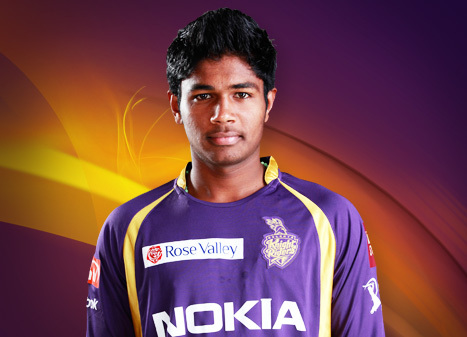 Sanju Samson who is a wicket-keeper batsman is the fifth Kerala cricketer to play for India at the Under 19 level.He is currently the member of the Kolkata Knight Riders squad for the IPL.